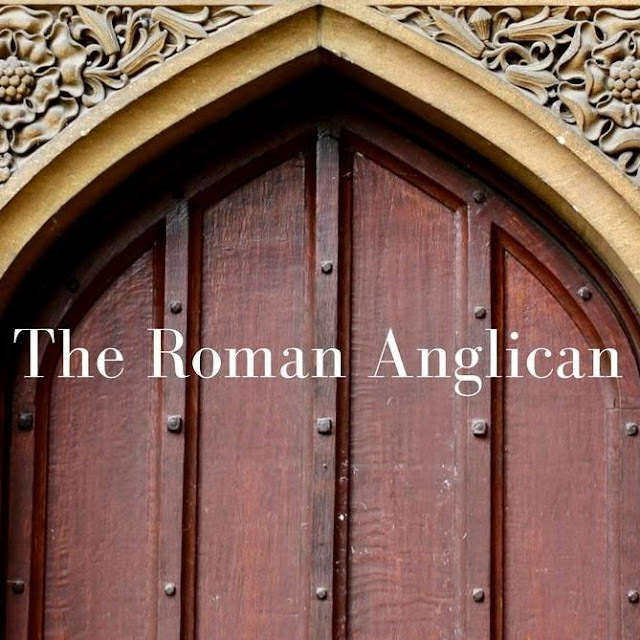 Welcome to the Roman Anglican, this is a very unusual blog about me, as the title suggests, an Anglican in Rome. I am a member of All Saints' Church, the Church of England chaplaincy in the Eternal City. My main interests include art, history and music, mainly from the late Middle Ages to the late Victorian era, but not only. I am especially interested in English and Italian art from the Renaissance, my articles vary from contemporary issues that regard the Church of England, its history, theology and even aesthetics to articles on the great art of Florence or Rome, and the occasional visit to England's best museums, churches or cathedrals. I would probably describe myself as a high churchman and my love for art greatly inspires my spiritual devotion, most of my posts reflect this. Here in Rome I have the privilege to witness history, both from the past and the present, recently Pope Francis visited All Saints', and servers from my church and I also served at the first Anglican Evensong in St. Peter's Basilica and Florence's Duomo! If you find any of this appealing, (rather than boring!) I hope you will enjoy the blog.